The Janus Team has just released a video teaser for a side project they call JNSHash. Janus now has a mini mining setup? This is side work Bjorn and myself are working on to grow Janus back to proper value combined with business site delivery. This is the beginning of a farm expansion and will be part of JNS revenue. The final values cannot be disclosed until all machines are assembled and tested. We will have more information once the acquisition of machines has completed over the next 2-3 months. When I invested in JNS I didnt sign up for no mining….but I’ll wait to speak: this may be a good idea or it may be bad….Since Russia is getting into mining as well as N. Korea…My only question: what coin is being mined? @crowne, We have been mining over *12 coins* steady and convert portions to NXT and others that show promise. So it is a combination of positive income from both mining and trading. Our office has secured 4 cents per kWh with the local electric company. This is all the information that I am able to release for now. Please note, this side business is something just bjorn and I work on while developers finish the sites. Separate but part of Janus as a whole. Why not. 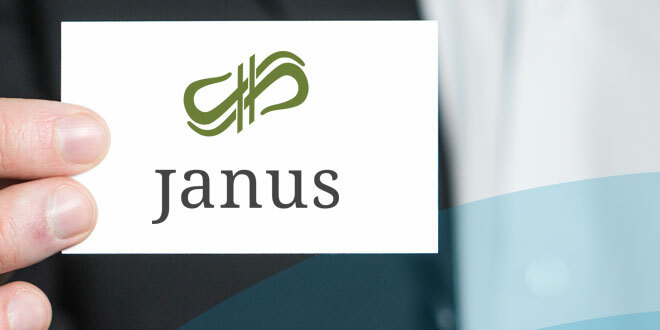 Its side work and adds more value to Janus. Been mining too from 2013 so I am a bit familiar with it too. Thank you for taking time from your day to converse and view part 1. You will notice, when I panned the camera, an empty rack in the video. And its labeled part 1 for a good reason. Have a great week everyone thanks again for the support you give our team publicly and in private.